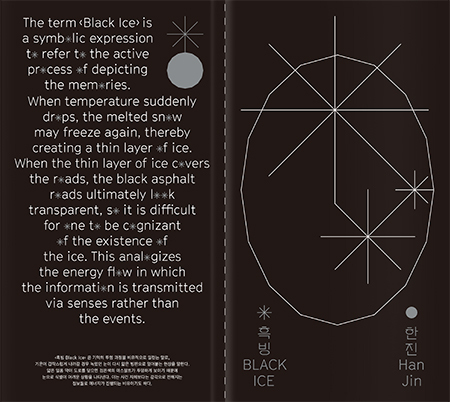 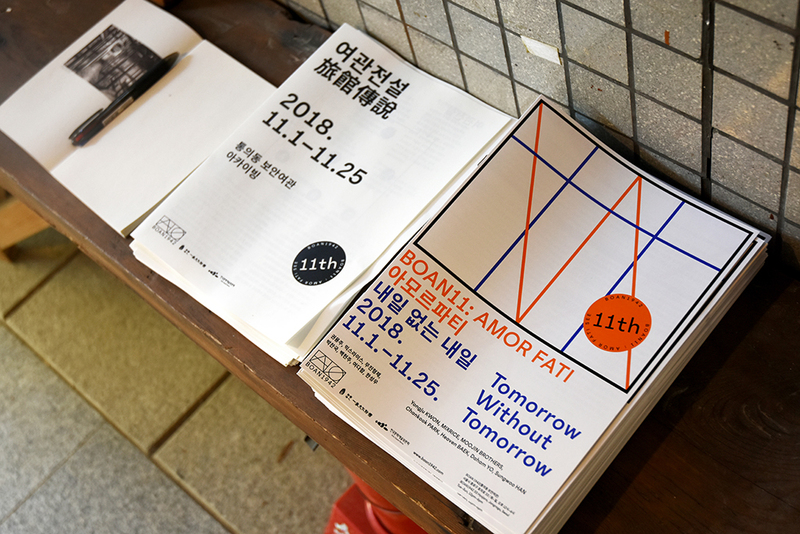 통의동 보안여관의 11주년 기획 프로젝트 <BOAN11: AMOR FATI>는 1942년 경성에 세워진 보안여관이 시대의 요구에 따라 변화해온 흔적을 기록하는 전시입니다. 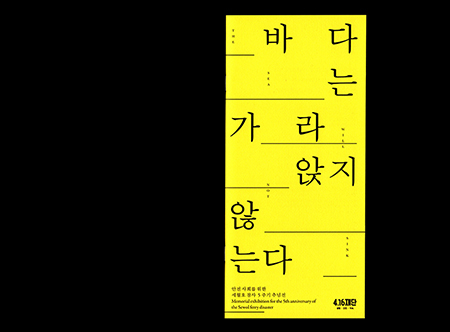 <AMOR FATI>는 “기록되지 못한 역사”와 “사라지는 풍경”에 대한 비평적 가능성을 모색하는 전시 <내일 없는 내일>, 1930년대부터 2004년까지 여관으로 운영된 보안여관을 기억하는 숙박객들의 아카이빙 <여관 전설: 통의동 보안여관>, 그리고 창작자들의 고민과 아트플랫폼으로서의 방향성에 관한 담론을 나누는 토크와 렉처, 참여형 프로그램으로 구성된 전시입니다. 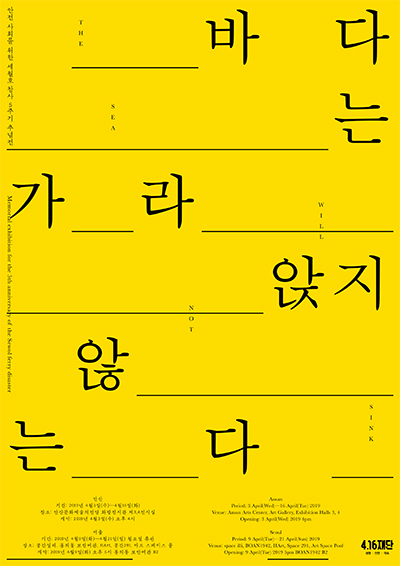 일상의실천은 기하학적으로 분할된 지면에 통일성있는 그리드 시스템을 적용하여 다양한 전시와 프로그램이 동시다발적으로 진행되는 <BOAN11: AMOR FATI>의 시각 아이덴티티를 구축하기 위해 노렸했습니다. 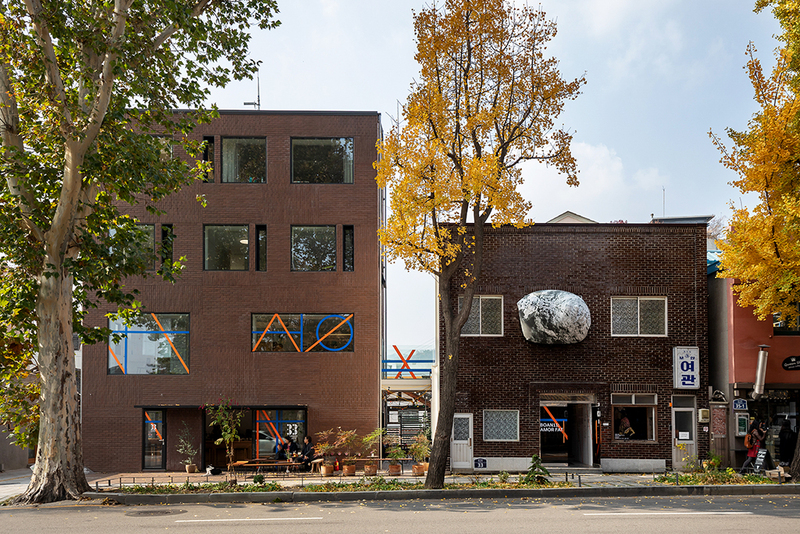 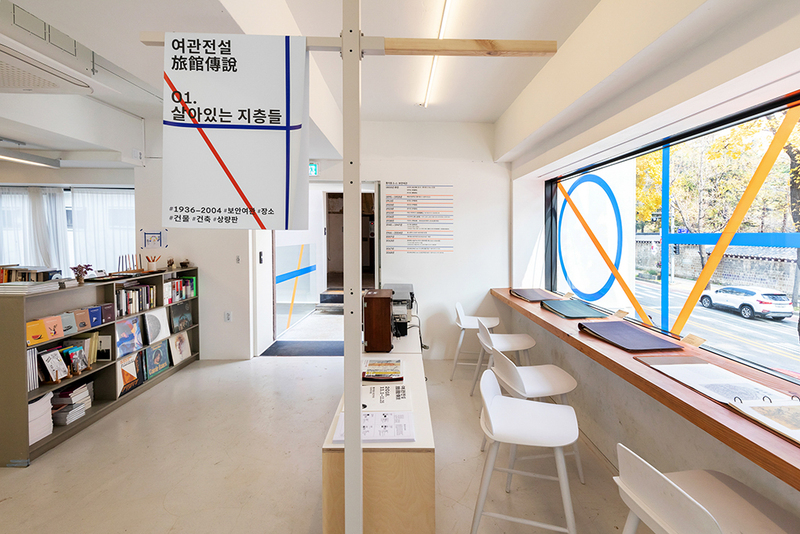 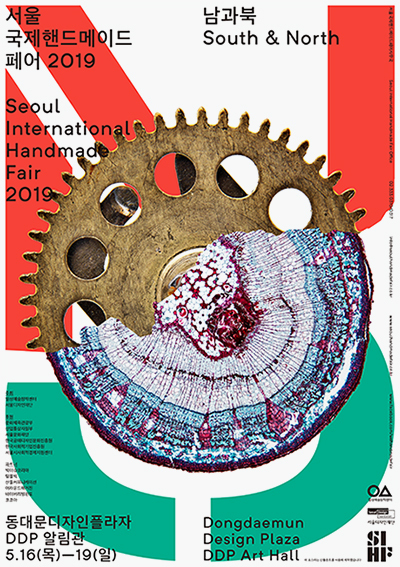 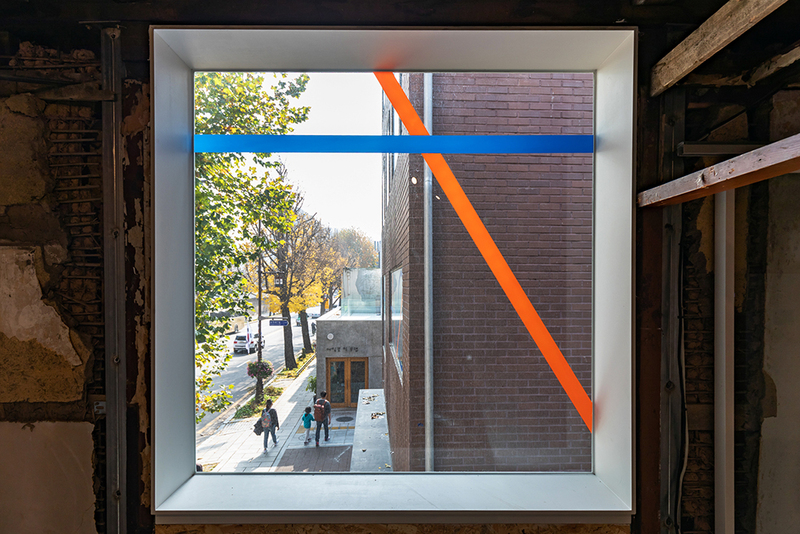 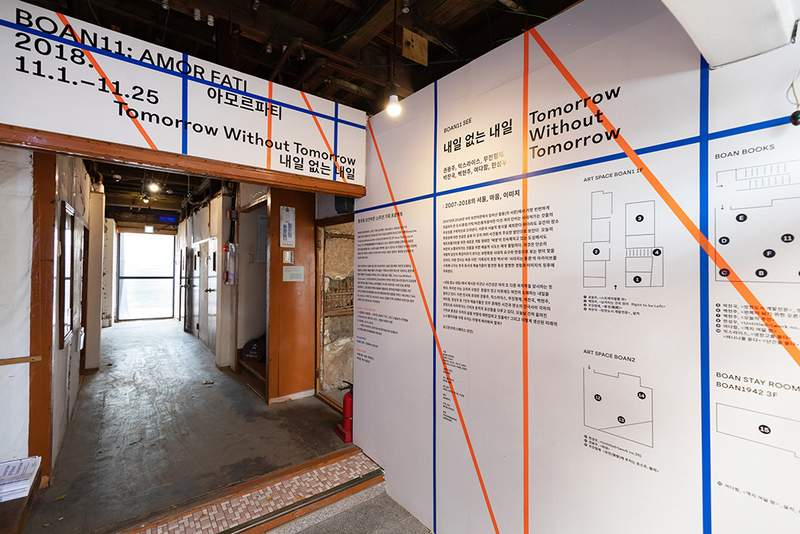 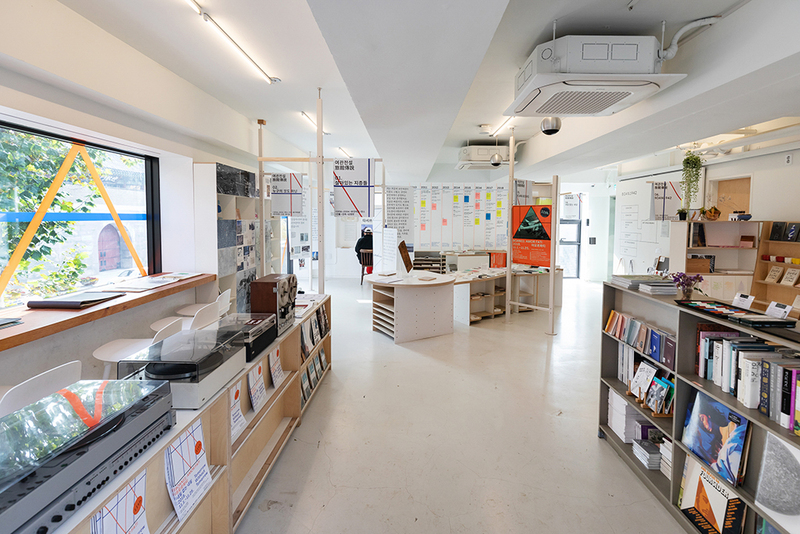 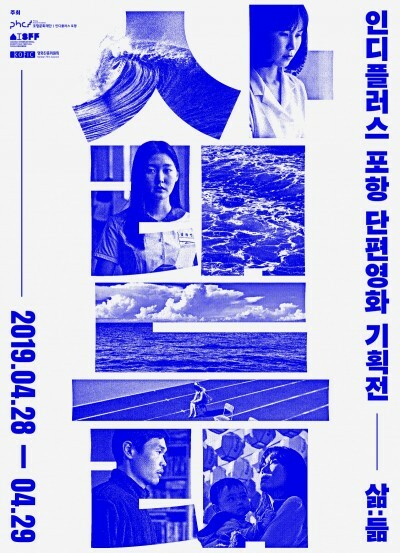 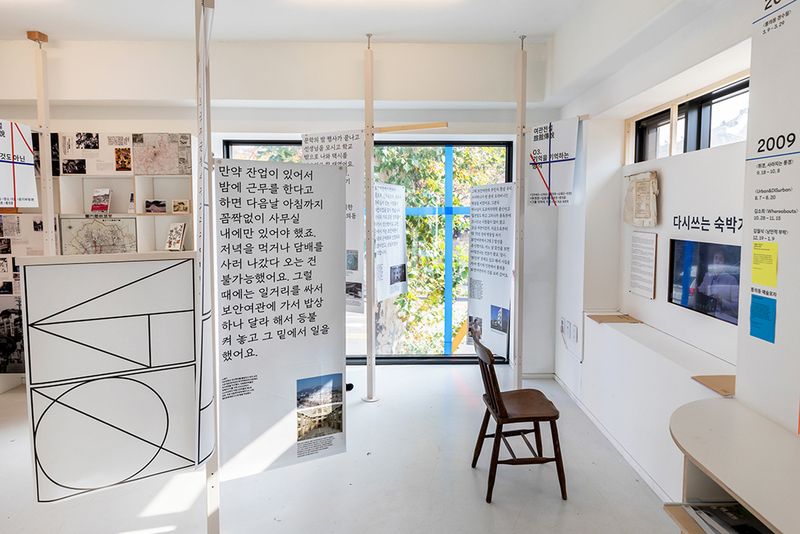 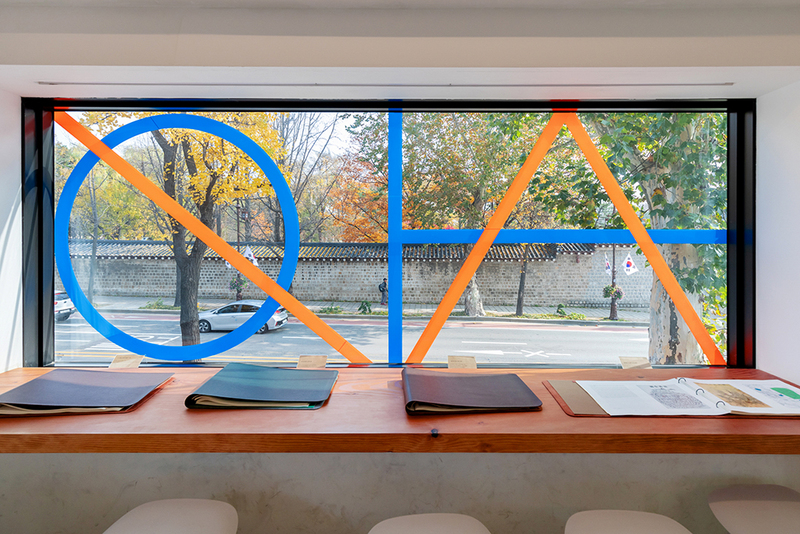 The 11th anniversary project of the Art Space BOAN <BAN11: AMOR FATI> is an exhibition that records the traces of ‘BOAN hotel’ built in Gyeongseong in 1942 according to the needs of the times. 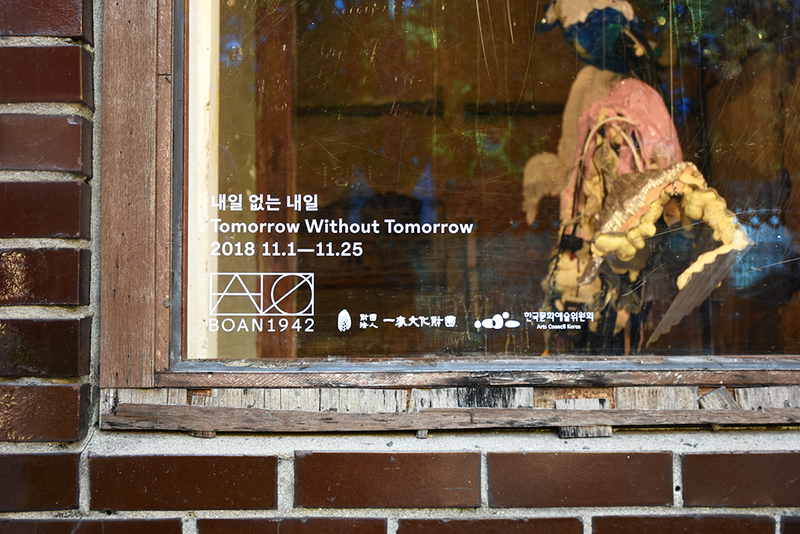 AMOR FATI is composed of an exhibition Tomorrow without tomorrow which looking for critical possibilities for “Unrecorded History” and “The Scattering Landscape.”, Archives from the guests who remember BOAN hotel operated from the 1930s to 2004, and talk & lecture that share creative concerns and discourse as an art platform. 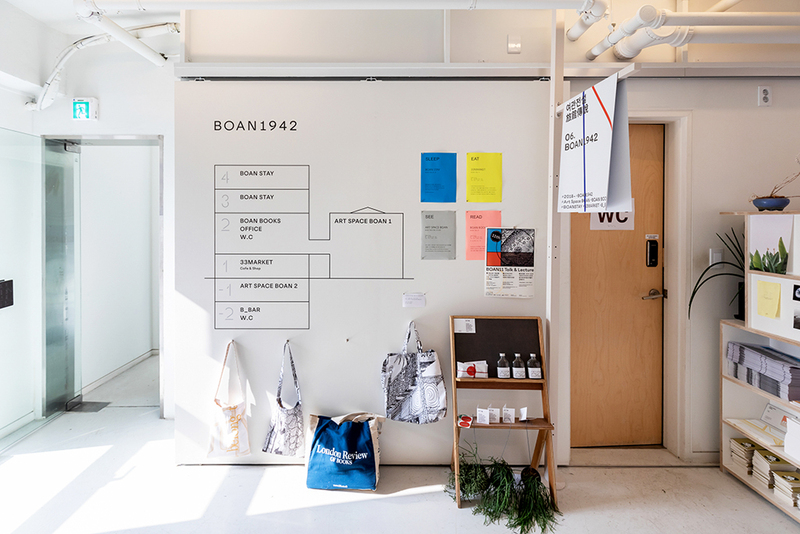 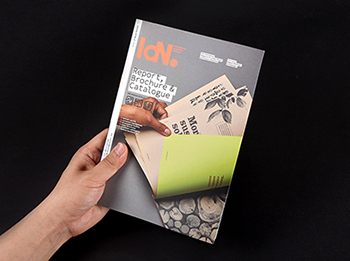 We applied a uniform grid system on a geometrically divided ground to create a visual identity of the various programs including exhibition, talks, lectures.